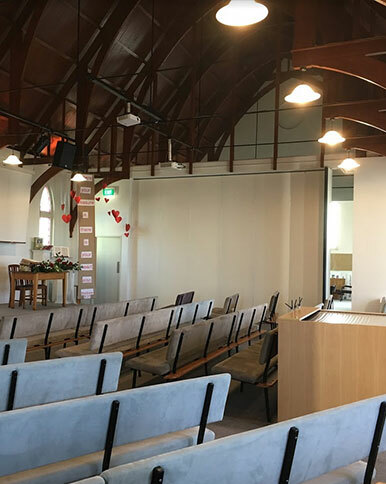 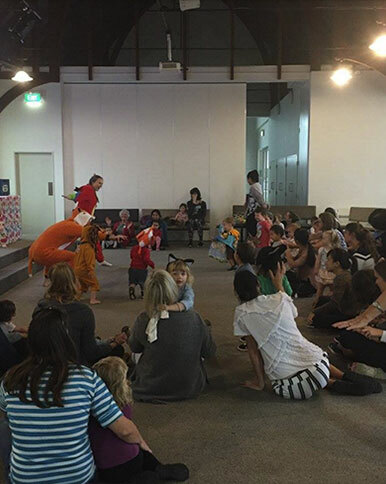 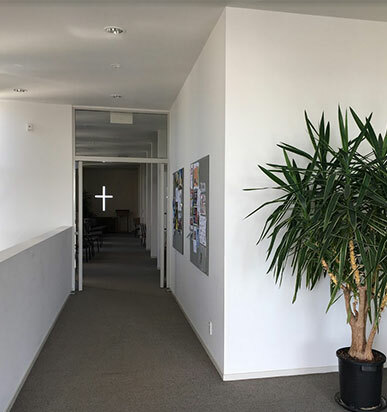 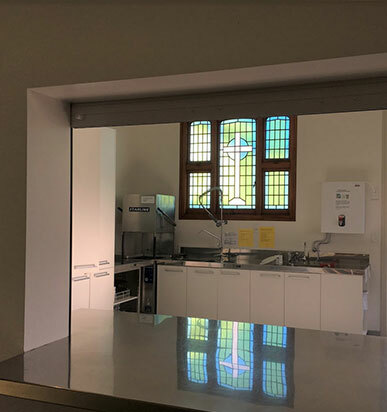 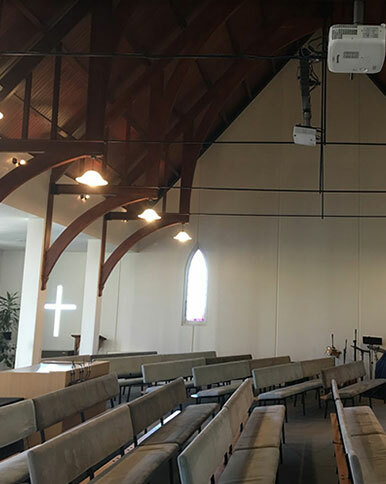 Remuera Baptist Church has a number of spaces available for you to use for your next event, function or workshop. 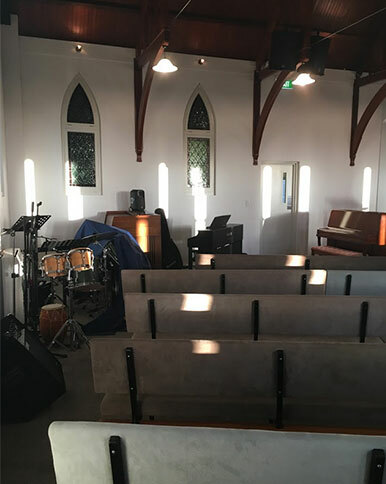 If you would like to get more information or book a time to use the premises, please do not hesitate to contact us. 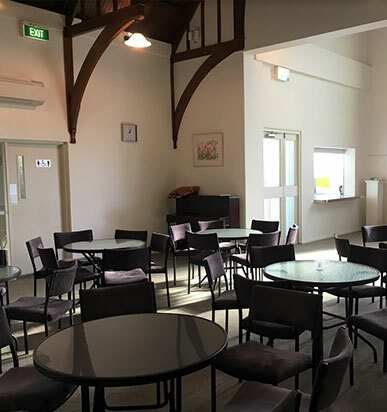 We are open to hearing your ideas around your event, and aim to cater to your needs as much as possible. 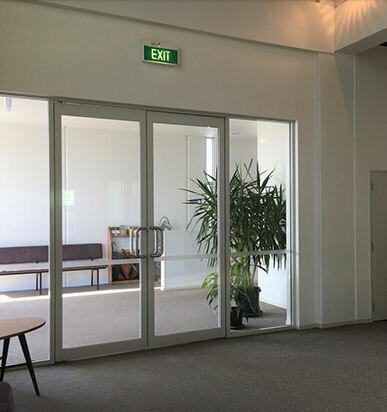 The auditorium is a large and open 13.2m x 12.1m space which contains seating for 180 people and 210 if the sliding doors separating the lounge and auditorium are opened (on request), which is great for larger seminars or workshops. 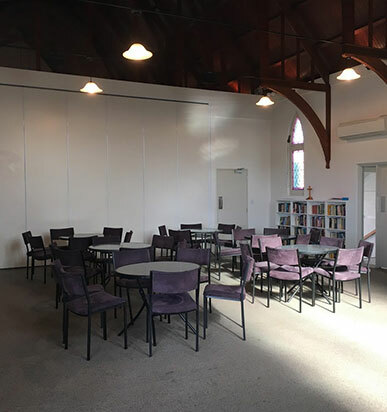 The lounge is an 11.9m x 7.8m space which contains 7 round tables (seating 6 each) previously set up. 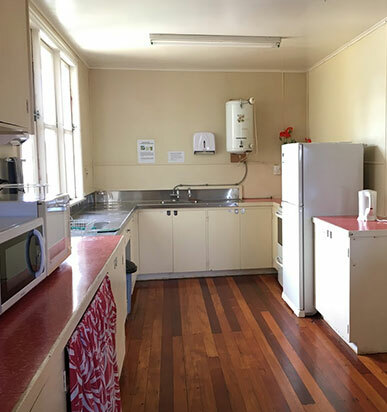 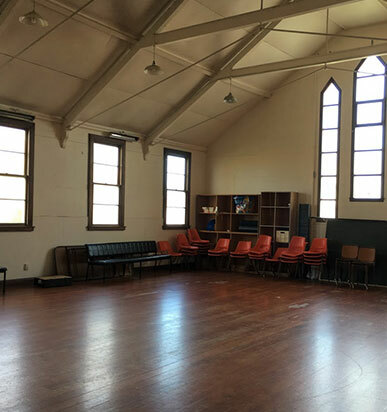 It is great for smaller meetings, workshops and functions and is attached to a large commercial kitchen. 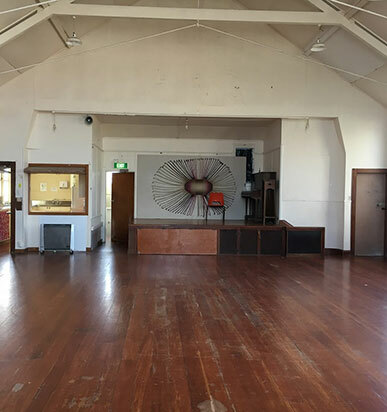 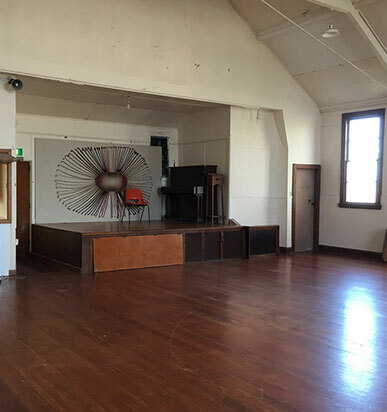 The hall is a large and unfilled 14.5m x 9.7m space with wooden floors great for dance lessons, other classes, children’s activities and functions. 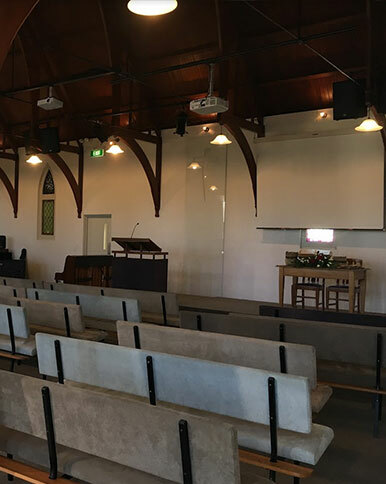 It can also seat up to 100 when chairs are set up seminar style.